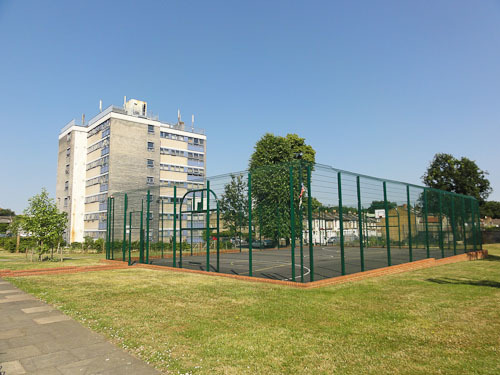 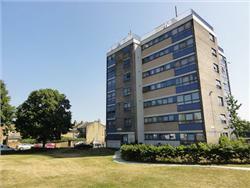 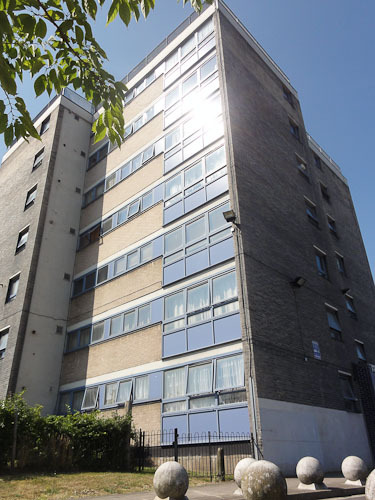 Brayards Estate is a small green housing estate in Peckham, Southwark, London. 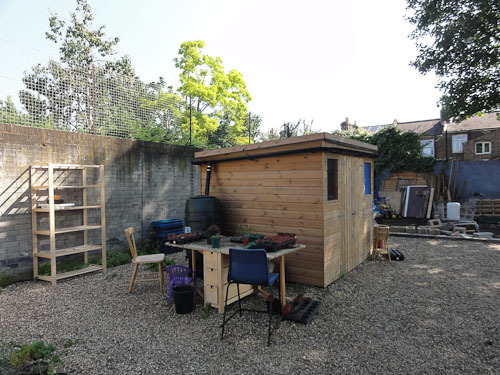 The estate is managed by BETRA volunteers, who also seek funding to develop community projects and events for local people. 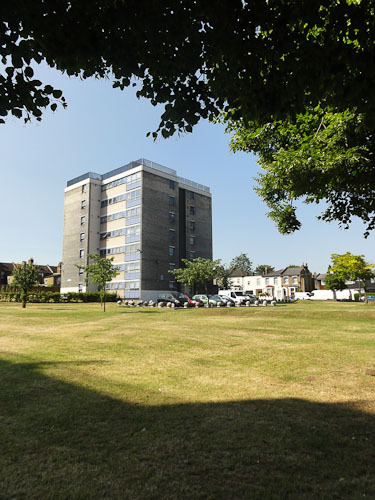 The Estate currently comprises of two residential housing blocks that were built in 1960's and a large area of green space. 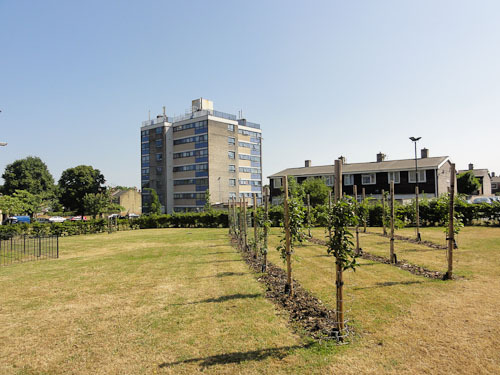 There are 92 properties on the estate and we have the “Friends of Brayards” who come from the wider local area and some from greater distances. 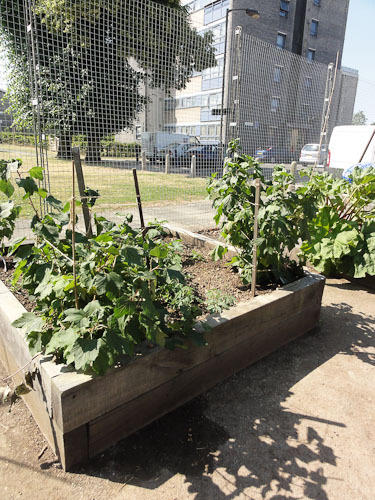 BETRA applied and received grant funding from Awards for All Big Lottery Fund, and working with Charity Trees for Cities, BETRA has transformed a caged tarmac area into a community vegetable growing area. 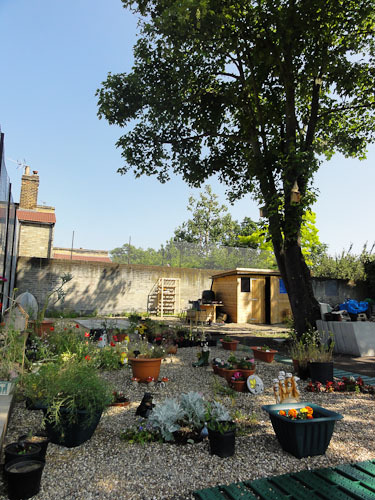 The area includes a variety of beds at differing heights to be accessible to all residents and infrastructure for composting. 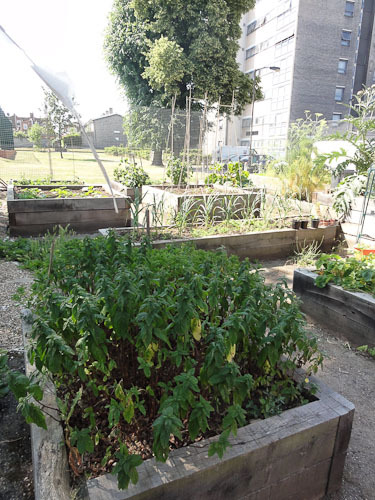 Next to the community vegetable growing area BETRA has created a community garden in another caged tarmac area. 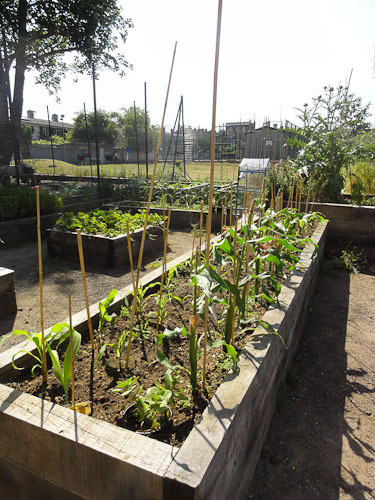 Flower beds now surround the community garden, plus a shed with water harvesting and seating have been installed. 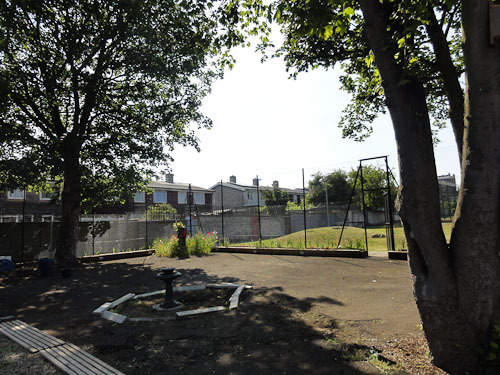 Both of these community areas were saved from being built on by developers and shall be continued to be further developed by BETRA and our partners as community allotment / garden areas for the benefit of the local people. 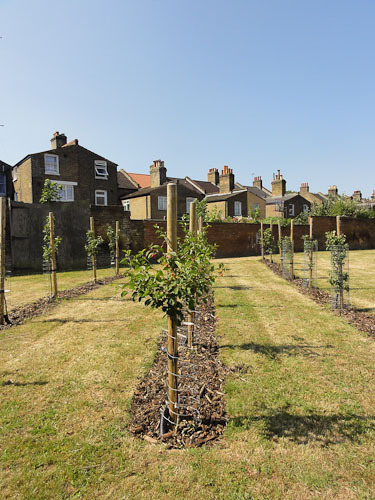 Trees for Cities also planted 20 fruit trees to create a small fruiting orchard for local residents, plus wildlife hedging has been planted around the estate. 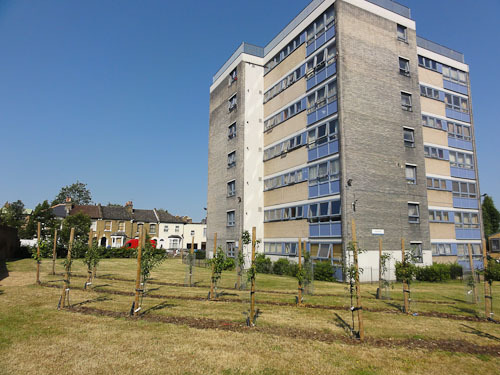 Working with local partners BETRA is looking to further develop estate areas for the local community creating beautiful and functional community spaces. 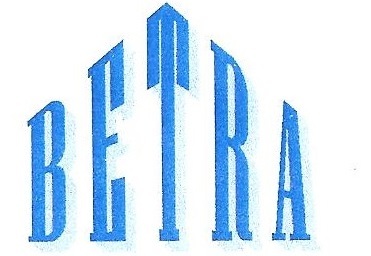 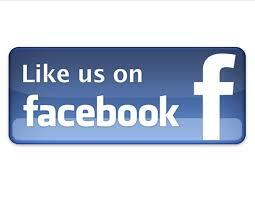 BETRA shall also be looking to create more events and projects that benefit the local community.